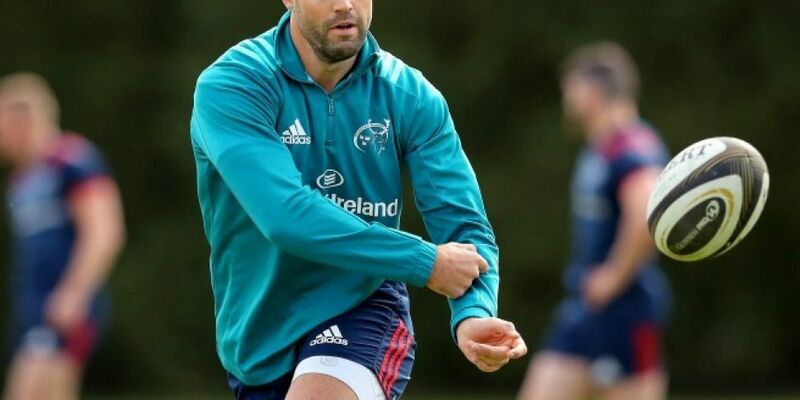 Conor Murray could be set for a sensational return to the Ireland team in time to face New Zealand. The scrum half has yet to play this season due to a neck injury that has left him sidelined since the summer. The Munster man was left out of Joe Schmidt's initial 42 man squad for the November Internationals, he hasn't played since lining up for Ireland against Australia. Ireland Forwards coach Simon Easterby said Murray has yet to be ruled out of the All Blacks game. “He’s been on a longer-term injury list, but he’s in camp this week. He’s been in Carton and we’ll probably assess him as we go through the series. “Everyone that was selected in that squad is not necessarily fit now, but they’re potentially available throughout the series. “I'm not sure about that, I don't know if Conor's going to be out or if it's an Irish trick or is it the truth," said Hansen in an Irish accent so bad it sounded like he was auditioning for SNL. “Conor's a great player and it's really disappointing for both Ireland and us that he's not playing when you play quality teams, you want all their players to be there. It's called a Test match for a reason and it's about testing yourself.